Appearance:: Dark brown with pale under-wing markings. 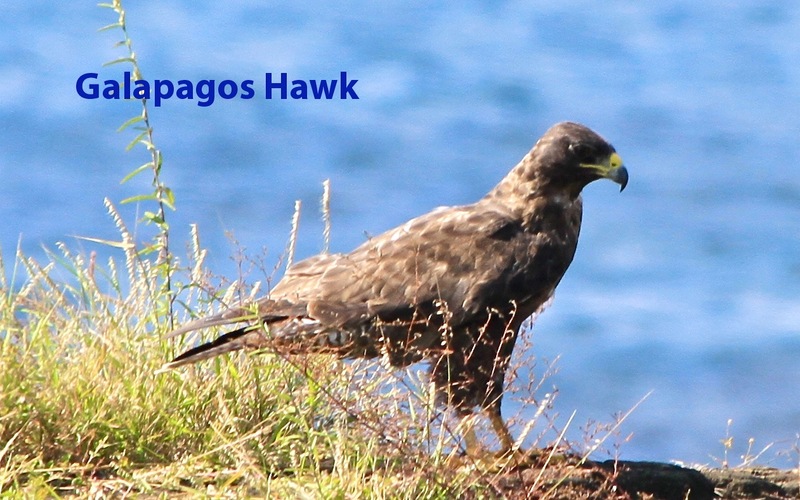 Easy to identify since it is the only hawk on the islands. 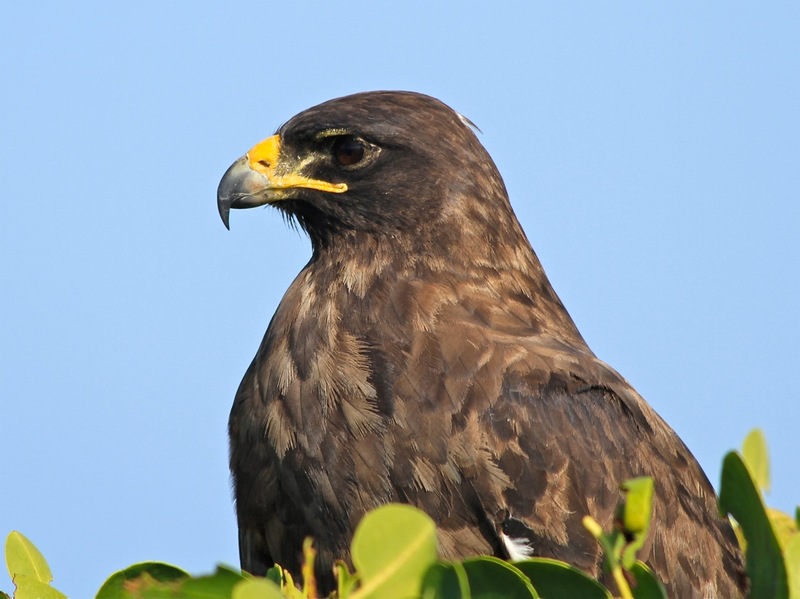 Remarks: Up to 4 males may mate with one female and all will help care for the young. Hey, some great photography here. The blog looks great on iPod. I look forward to researching your site in the future.